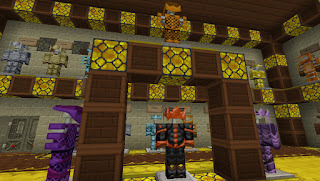 DiggyVerse - Crafted by DiggyWig: Full Set Of Armor! 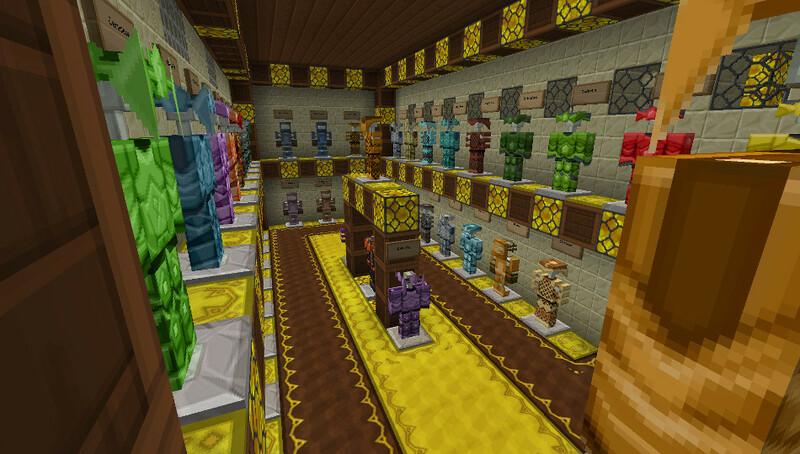 complete his armor collection... all 48 sets available in the modpack! the tools and weapons to go with them? DiggityDuck Wins Steve's $9000 Stash!